Derek studied Computer Science and Chemistry at Midwestern State University. 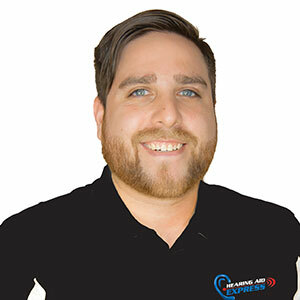 He has been with Hearing Aid Express since 2016 and has been a sound engineer since 2002. He enjoys staying on top of the advancement of all things sound related and finding ways to correlate it to music.